Akamai Edge Tokenization takes much of the cost and complexity out of eCommerce. By tokenizing critical payment data before it reaches your PCI-regulated infrastructure, Akamai relieves your organization from what experts consider the most important and challenging PCI requirement. 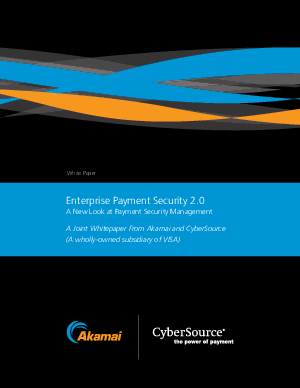 2 Companies using Akamai Edge tokenization never store, process, or transmit credit card data.